Need a dress/suit? Take one. Have an extra? Leave one. Need an outfit for your upcoming prom or graduation? Take home a “new to you” dress/suit absolutely FREE! 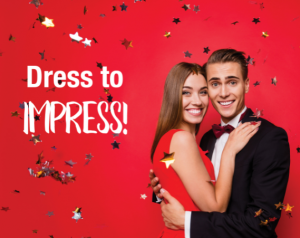 Drop off gently used prom/graduation/bridesmaid/formal dresses/suits to the Midland Public Library and help the young people in our community mark these magical milestones.